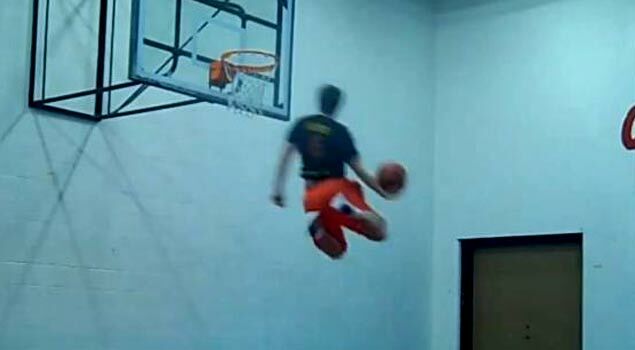 https://vine.co/v/b36T7LVwMlm Steven did this on his first try. 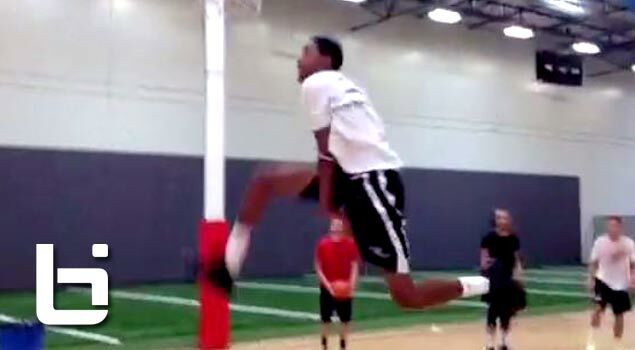 Just insane, doesn’t matter if it’s not in a game and just in drills, nothing short of impressive. 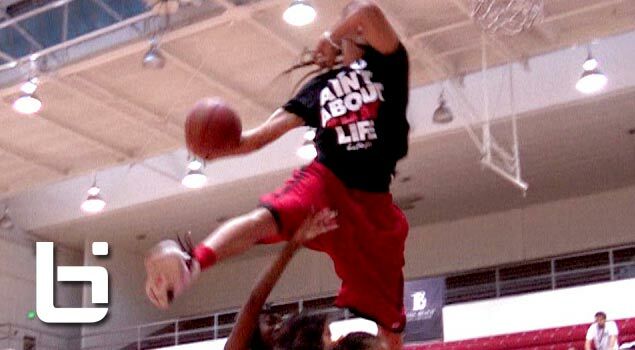 Steven Mallory Does a Spin Move & Between The Legs Dunk ! 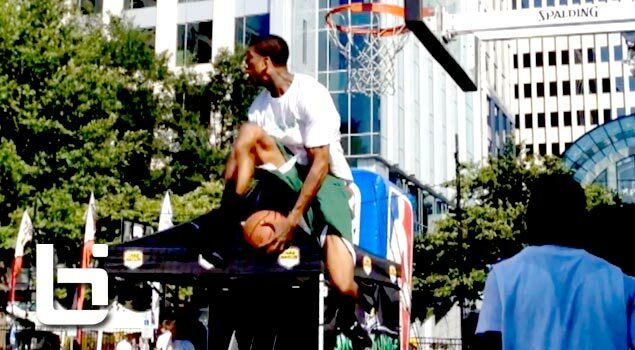 NASTY!! 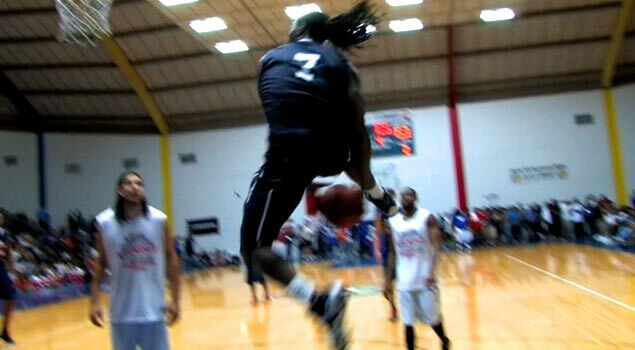 Kenneth Faried Makes the Between The Legs & Windmill Dunk Look Easy! 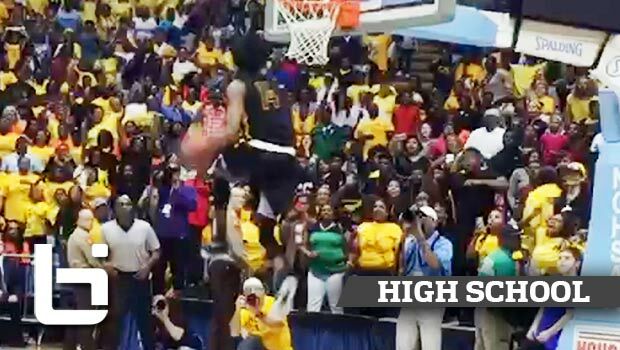 76ers’ Louis Williams KILLS The Between The Legs Dunk Back In High School! 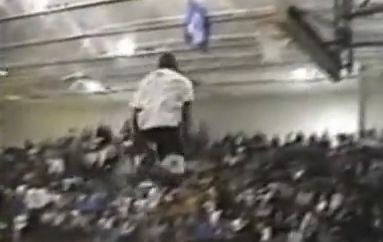 Desmond Mason RARE 2 Handed Between The Legs Dunk From Back In the Day! 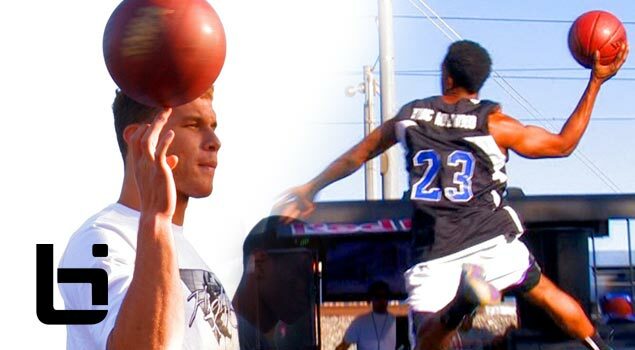 Blake Griffin Shows Up to Red Bull Dunk Contest At Washington Park! 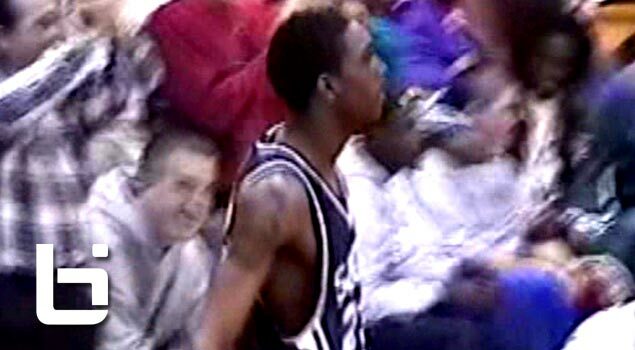 Young Hollywood Wins! 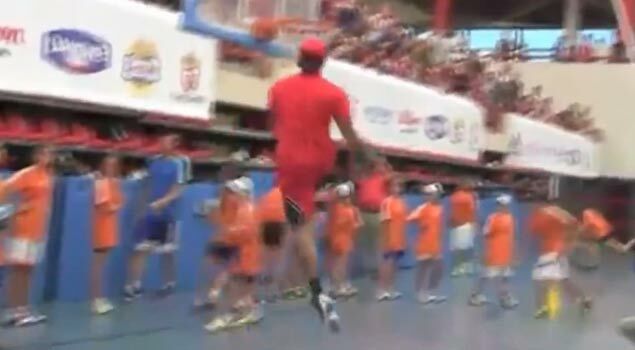 Check out Blake Griffin throwing down a couple of nasty dunks during USA Basketball’s practice session. 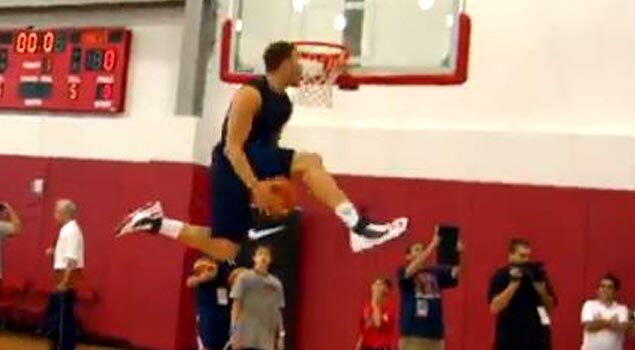 Blake Griffin CRAZY Off The Backboard Between The Legs Dunk!